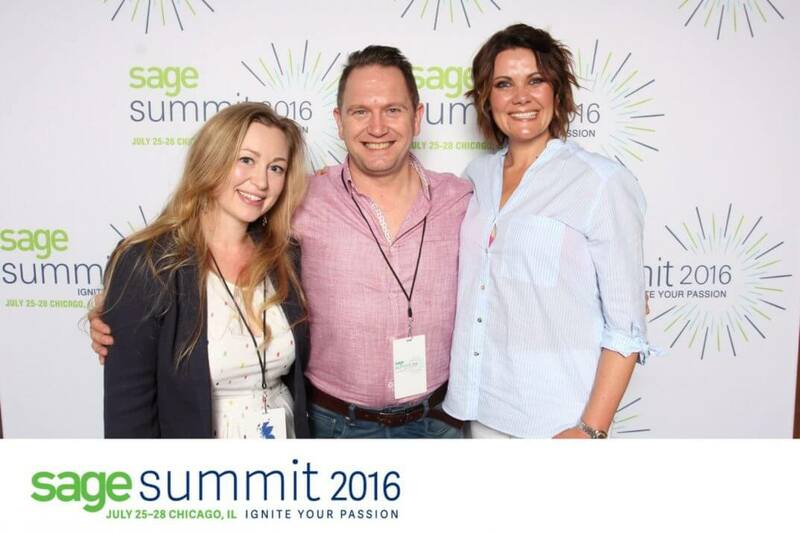 I just wanted to write and thank you for what has been an incredible few days at the Sage Summit in Chicago. I was absolutely blown away by the inspirational speakers, the entertainment and the scale of the event. Everyone I have spoken to at the summit has said how fantastic it was, each person citing several different moments that they couldn’t stop talking about. The session with Richard Branson was a highlight. His authenticity and honesty on stage was, for me as a business owner and entrepreneur, really inspiring and has truly helped me think differently. And of course the Sage socks were fabulous – not to mention the kilt! I also wanted to say how proud I felt at the event to be a Sage business partner. The work that you and the team have done over the past year has transformed the way that we feel about being part of the Sage community. Also, the innovation and thought leadership that is now taking place is incredible. Over the last few days not only have I had conversations with my accounting software (“Hi Pegg!”) but I also saw a revolutionary new way to think about accounting with Sage Live. We are so excited about the future with Sage and can’t wait to see what is coming next! So on behalf of the itas team and our customers, I would like to say thank you to you and the amazing Sage team for what you are delivering for our industry. And on a personal note I would like to thank you for what has been a truly memorable few days. I really do appreciate all the effort that you and the team have put in to delivering such an amazing event. Bring on Sage Summit 2017!